Each year with the arrival of spring the steppes of Kazakhstan are drastically turned into red-yellow-orange-white tones and semitones, as if an inspired creator is drawing a tale with his brush, waking the land from winter sleep. Somewhere light strokes are visible, somewhere the brush is remained longer, and then the entire field, as far as the eye can see, is studded with multicolored lights. You have probably guessed already what flowers it is about, haven't you? Of course, they are tulips! 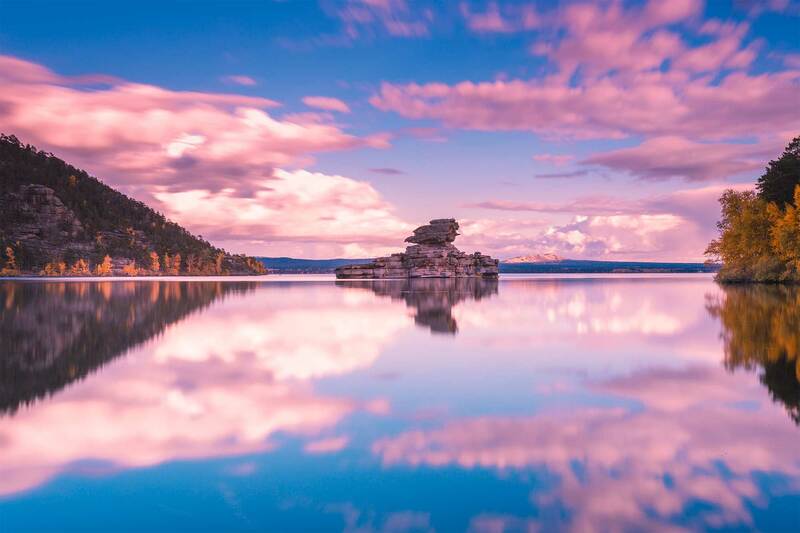 Having appeared here more than ten million years ago, the representatives of the species have subsequently spread worldwide. By the way, to the Netherlands, a country which many people associate tulips with, the flowers got just 400 years ago. The ancestor of those tulips is believed to be Schrenk's tulip. It grows in Turkey, near the Black Sea, and in the northern and central regions of Kazakhstan. Around fourty kinds of the 65 known species of Central Asian tulips (that is more than half of all known wild tulips in the world) grow in Kazakhstan, and, according to the scientists, this is far from being the final figure. 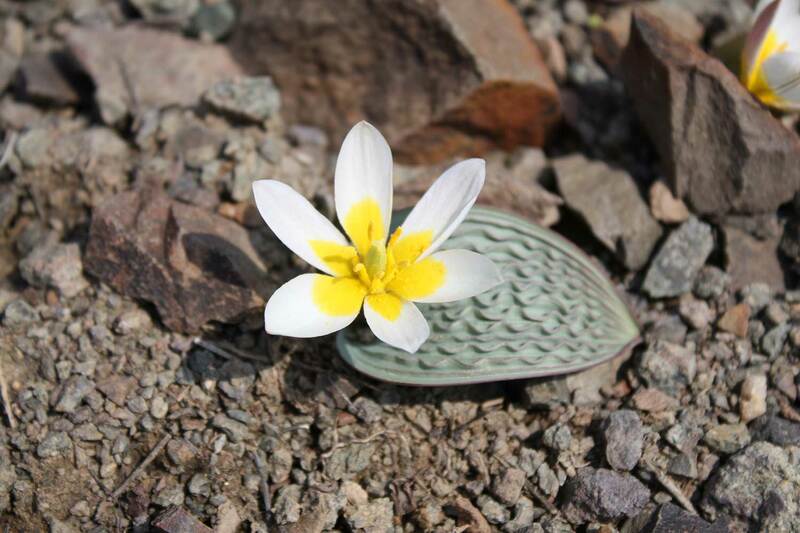 After all, as only for the past few years the Dutch and Kazakh botanists have described three new to science species - the tulip of Lemmers (Tulipalemmersii), the tulip of Kolbintsev (T.kolbintsevii), and the tulip of Ivashchenko (T.ivasczenkoae), all found in the mountains of Western Tien-Shan and Zhetysu (Dzungarian Alatau). It is worth noting that 11 species of 40 are endemic to Kazakhstan, and 18 are listed in the Red Book. This flower appears in national ornaments of many Turkic peoples. "Tulips had become particularly popular in the Turkic world in the first third of the 18th century, during the reign of Ahmed III. The sultan and his associate Grand Vizier Damad Ibrahim Pasha extremely loved these exquisite flowers, spent a lot of money to purchase them, and had even breeded new varieties. This time went down in history as the "era of tulips" (laledevri)", said Rustam Batyr, the first Deputy Mufti of Tatarstan. There are evidences of worship for tulip in Kazakhstan, too: carved ornaments and colorful paintings on the facing tiles and bricks of the mausoleums of Aisha-Bibi and Khoja Akhmet Yassawi. Perhaps, in our time we will witness the renaissance of love for tulips in Central Asia. Perhaps, Kazakhstan will soon enter into its "Tulip Era"? Our tulips attract attention of environmental tourists from all over the world, especially, from Western Europe and Japan. And thanks to flower festivals and celebrations, well-developed tours to places of blooming tulips, including for schoolchildren and students, the interest will certainly appear in Kazakhstan citizens, too. Indeed, one can admire these amazing creations of nature from late March to mid-July. 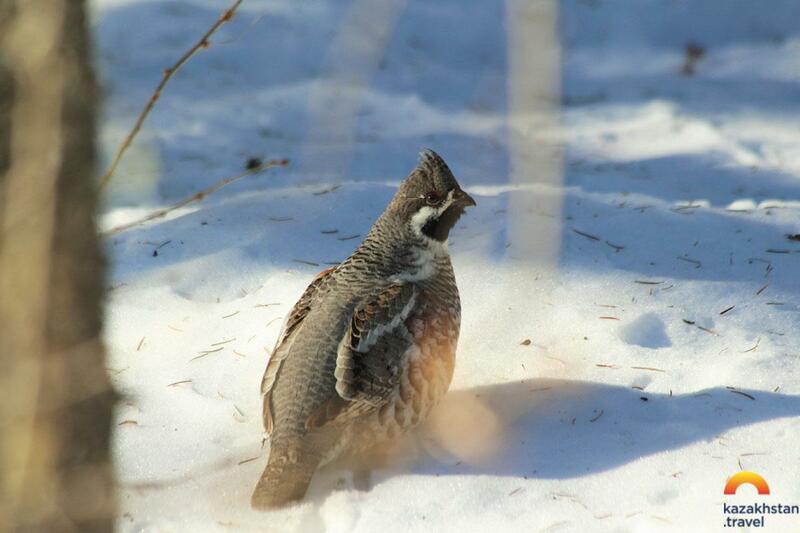 Moreover, not only to admire but even discover more species new to science! Today Kazakhstan hosts thematic festivals: "Қyzgaldaktyn otany - Kazakhstan" and "Holiday of tulips" in Aksu-Jabagly state natural reserve. Knowing the approximate location of certain tulip species, you can reach them alone by car, or through the tours organized by travel agencies. 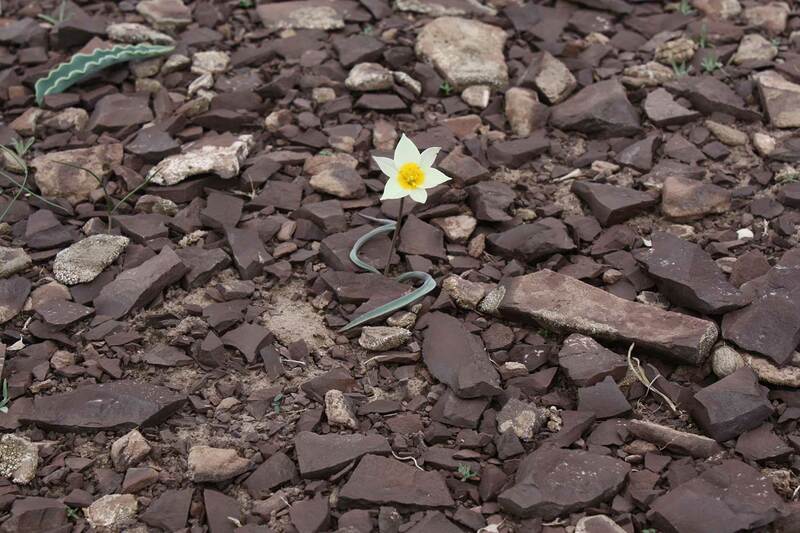 Tulips in Kazakhstan can be found everywhere, both in the northern plains (Tulip revoluta - T.patens, Tulip of Bieberstein - T.biebersteiniana), in steppes and semi-deserts (Tulip of Schrenk - T.schrenkii), in deserts (Tulip of Borschov - T.borszczowii, Tulip of Behm - T.behmiana), in the foothills of the mountains, and near the upper boundary of life, in the Alpine lawns (Dasistemon Tard Tulip - T.dasystemon, Heterophyllus tulip - T.heterophylla), on the green meadows of the Western Tien-Shan among juniper woods water-lily tulip (T.kaufmanniana), by the way, this is an endemic. Let us stay with the most popular ones and available to acquaintance. Tulip of Greig (T.gréigii). In some places you will be amazed by the vast meadows of tulips with density up to sixty flowering specimens on a square meter. Such red hills are visible from several kilometers away. 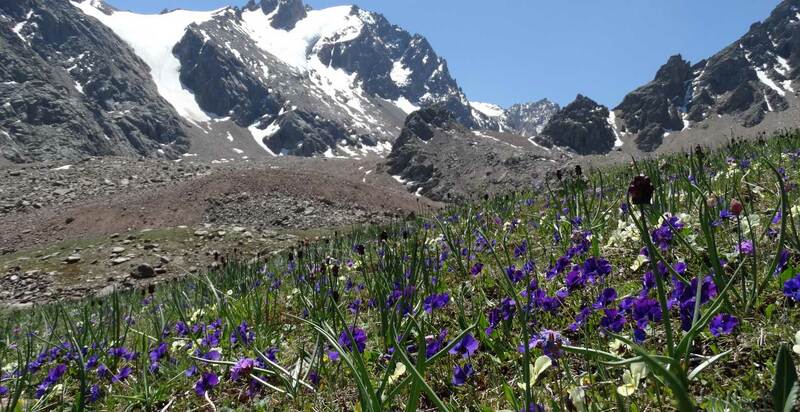 Most of the protected areas with populations of Greig Tulip are located in Turkestan region (formerly Southern Kazakhstan region) - Aksu-Jabagly and Karatau reserves, Sairam-Ugam and Syrdariya-Turkestan national parks, as well as in specialized botanical reserve "Krasnaya Gorka". 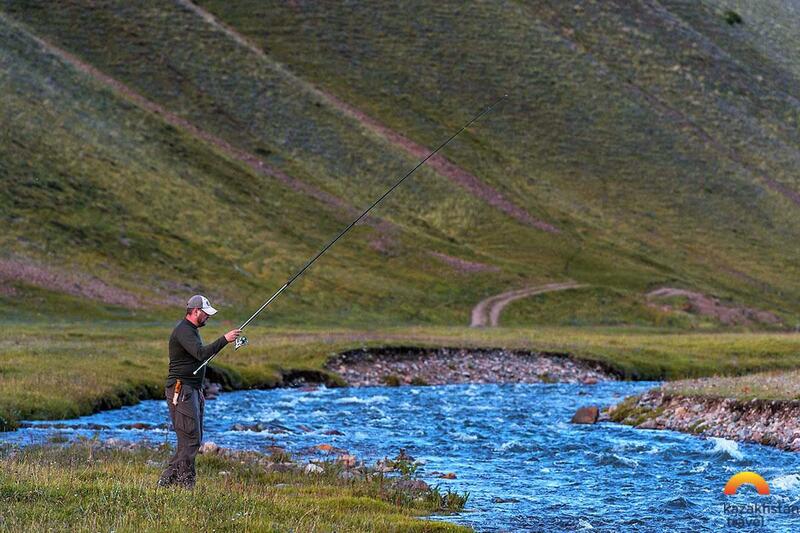 In Zhambyl region there are only two reserves - Berkary and Merken. Water-lily tulip (T.kaufmanniana) – the second crucial one among Kazakhstan species and is the ancestor of over two hundred cultivars. 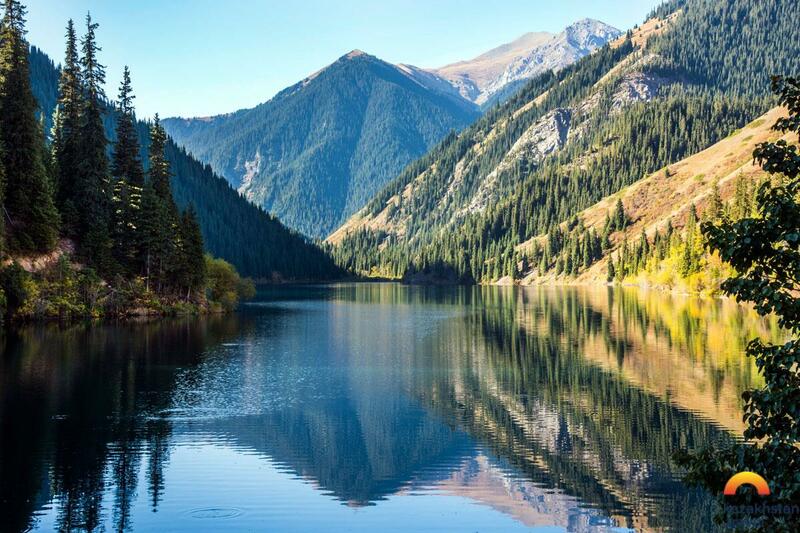 It is found only in the mountains of Western Tien-Shan (from Uam range to the western part of the Kyrgyz Alatau) and Karatau. 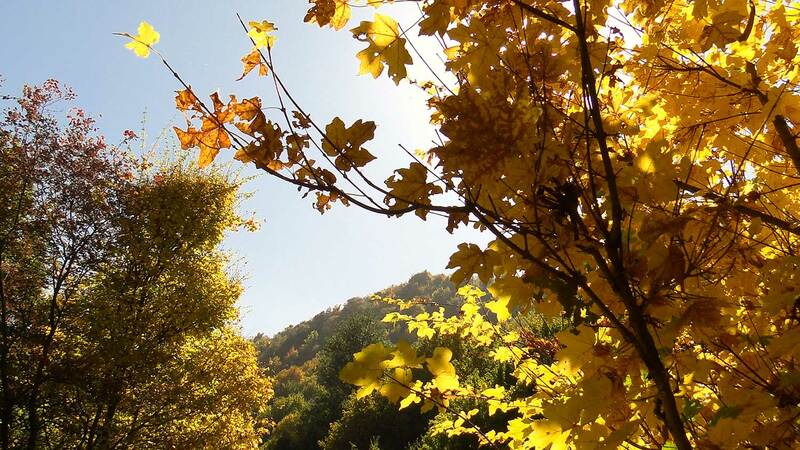 Flowering begins at the end of March and lasts until the end of June, in low mountains or even until the beginning of July in the upper parts of mountains. 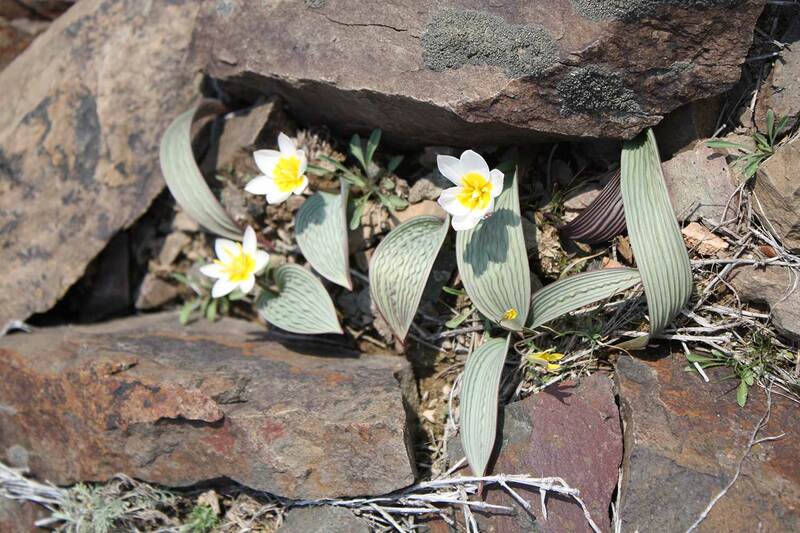 Tulip of Albert (T.alberti) is endemic to Kazakhstan, which is included in the Red Book. 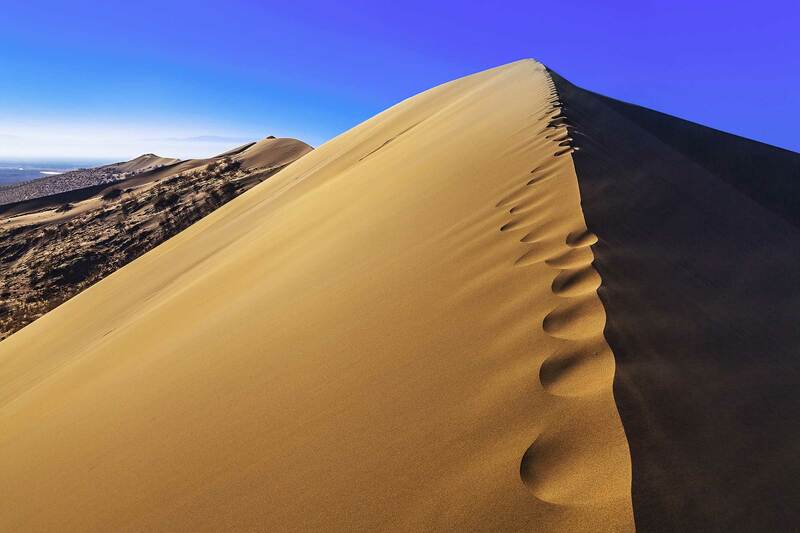 It can be found in Syrdarya Karatau, Chu-Ili mountains, to the south of Betpakdala desert, in Chulak mountains and on the shores of Kapshagai reservoir. It blossoms from early April until the end of the first decade of May. Tulip of Ostrowsky (T.оstrowskiana) is described by E. L. Regel in 1884, as found in the neighborhoods of Almaty. 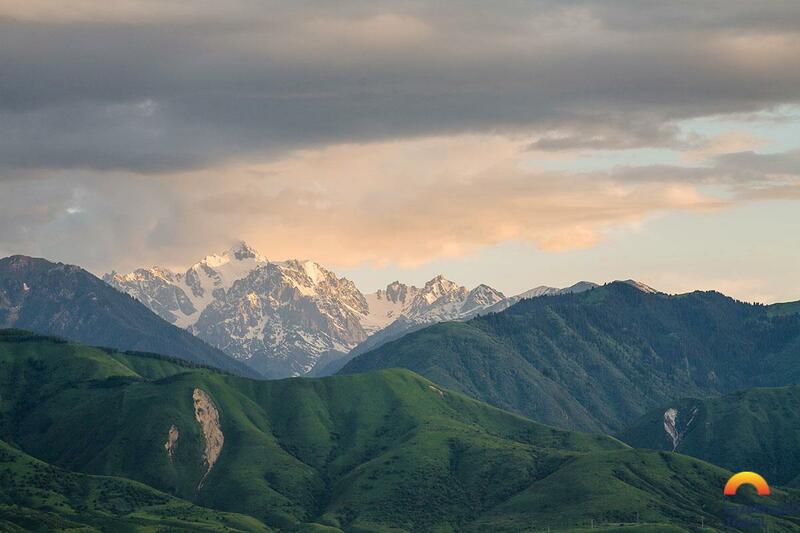 It grows on slopes, among bushes in the lower and middle zones of Zailiysky Alatau, the southern part of the Chu-Ili mountains and to the east of the Kyrgyz range. It blooms from late April to mid May. 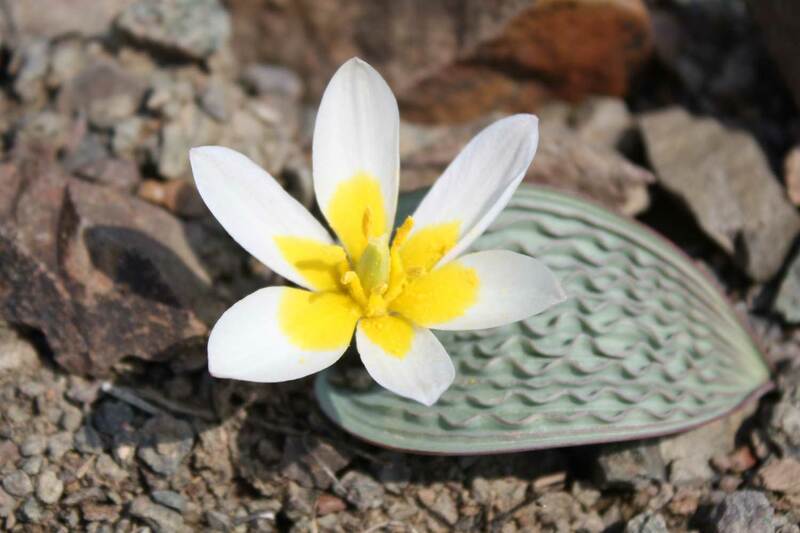 Tulip of Regel (T.regelii) is the most genuine of all Kazakhstani tulips described in 1887 by A. N. Krasnov based on samples from the Chu-Ili mountains, endemic to which it is. It grows on rockslides, stony slopes and rocky ledges, in arid and tropical habitats. Ancient relict species, whose habitat stretches across a range of Chu-Ili mountains from the valley of Kurta river in the south to Dzhambul mount in the north. It blossoms very early, in late March and early April. Tarda tulip (T.tarda) – one of the most distinguishing representatives of this group. It blossoms from mid-April to mid-May. It grows on rocky and gravelly dry slopes, in the thickets of shrubs in the lower and middle ranges of mountains. 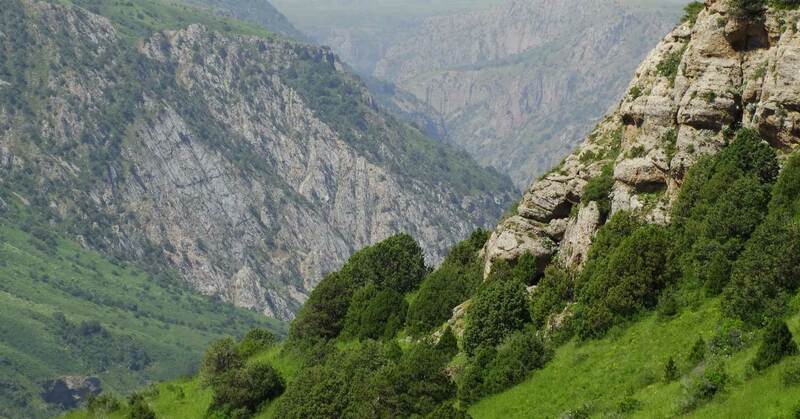 It is found in the western part of Zailisky Alatau and Zhetyzhol ridge - from ravine of Uzun-Kargaly to Karakunuz gorge. The specimens with the pure yellow flowers are found in the latter gorge more often than in other places. The habitat of this species are recorded in the Red Book of Kazakhstan, only in part goes into neighbouring Kyrgyzstan. Tulip of Buhse (T.buhseana). It is found in southern regions of the Republic - from the Aral Sea to the Balkhash - Alakol basin (southern part of Aktobe, Kyzylorda, Turkestan, Zhambul, and Almaty region). It blooms in late March and April, bears fruit at the end of May-June.